Where Grab is, Uber is often not far behind. 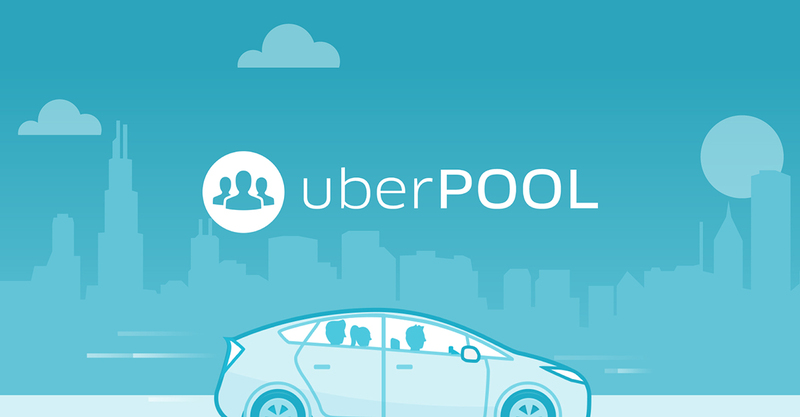 In response to GrabHitch’s launch in November last year, Uber has started recruitment of existing drivers into the new UberPool program in Singapore. Both UberPool and GrabHitch allow drivers to pick up passengers who are travelling along the same route, allowing passengers to share the cost of the ride amongst each other. As reported by TODAY, an SMS was sent out to Uber drivers to “register for an online training session about UberPool this weekend.” Uber also promised “special incentives” to the first 100 drivers to finish the training and “less waiting time, more trips and more earnings”. 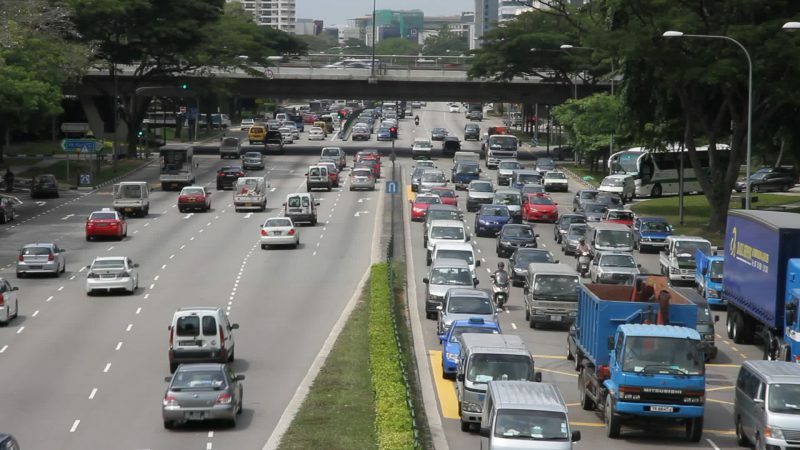 GrabHitch recently ran into some trouble when LTA informed them that a paid transportation service between Malaysia and Singapore would be illegal without a “public service vehicle license” on every vehicle involved in such a service. 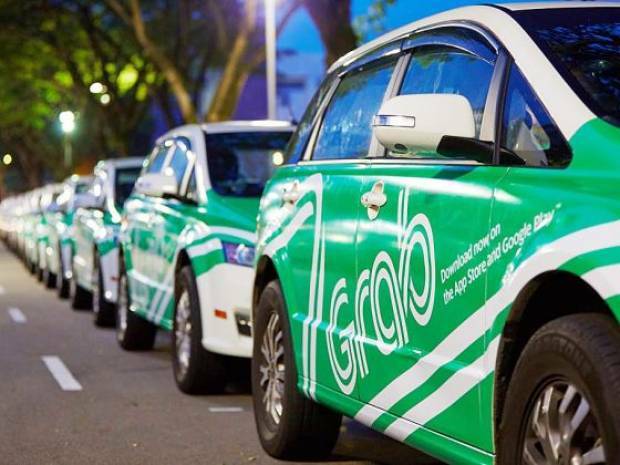 Grab responded by making their cross-border service free, and said that they would review the success of their pilot program in three weeks. Uber has not yet made a comment on TODAY’s report, but it would appear that they are slightly late to the carpool party. Although Grab had a slight mishap with GrabHitch, I fully expect them to understand domestic demand much better. Furthermore, GrabCar is based in Malaysia, and is playing on home turf. In the Philippines, Uber is preferred as people can avoid tipping troubles by paying with their cards rather than with cash. In Singapore, the younger generation uses cards more often, but still associate cash as a primary means of payment to taxi-like services. The Singapore market is not quite big enough to accommodate two ridesharing services on top of all the other taxi services like ComfortDelGro. Taxi services will more than likely start to feel the squeeze as ridesharing apps allow for on-demand rides without extra cost, while taxi services still charge a booking fee. 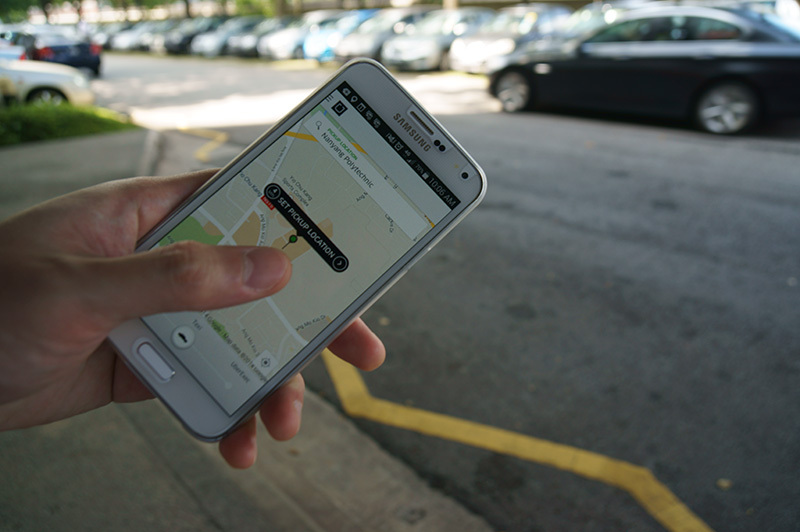 Competition will remain fierce as LTA announced in April that they will be introducing regulatory measures for ridesharing services in the early half of 2017, thus legitimising ridesharing services in Singapore. Under the Private Hire Car Driver’s Vocational Licence (PDVL), drivers will have to attend a three-hour refresher course every 6 years. Drivers without demerit points are exempt from refresher courses, but all drivers will have to display a Private Hire Car Decal.